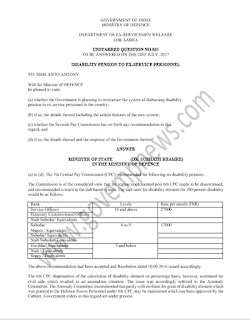 (d) if so, the details thereof and the response of the Government thereto? The above recommendation had been accepted and Resolution dated 30.09.2016 issued accordingly. 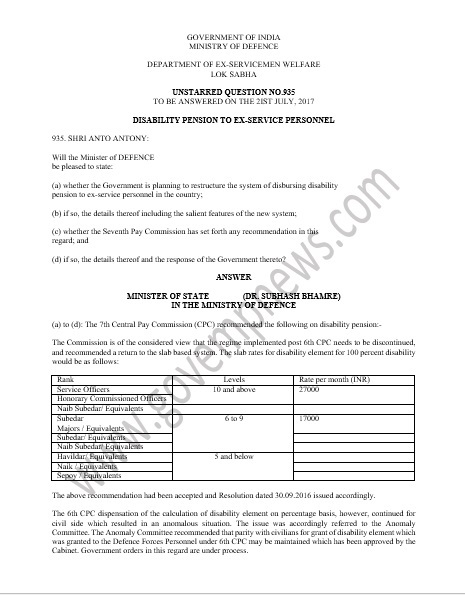 The 6th CPC dispensation of the calculation of disability element on percentage basis, however, continued for civil side which resulted in an anomalous situation. The issue was accordingly referred to the Anomaly Committee. 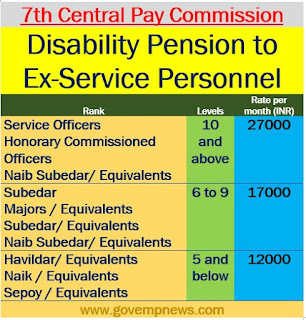 The Anomaly Committee recommended that parity with civilians for grant of disability element which was granted to the Defence Forces Personnel under 6th CPC may be maintained which has been approved by the Cabinet. 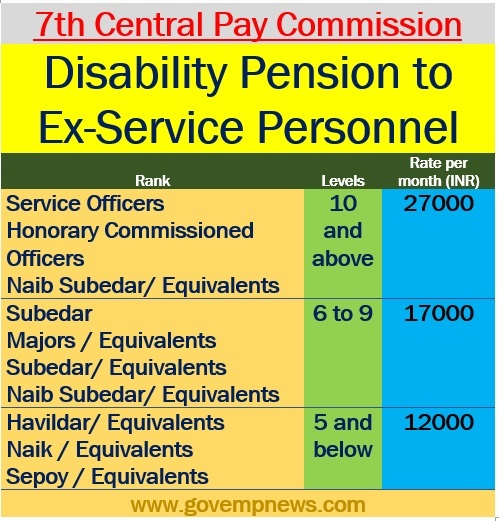 Government orders in this regard are under process.